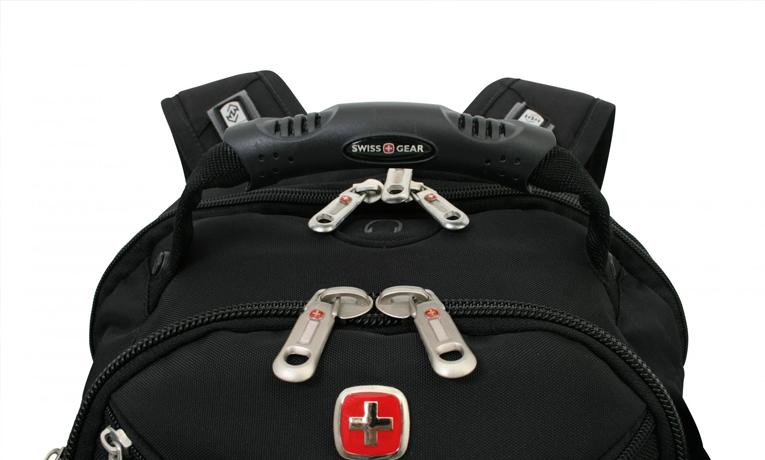 We think we have found one of the best deals in travel backpacks online, the SwissGear Travel Gear ScanSmart Backpack 1900. If you’re looking for an excellent laptop bag, daypack or even carry-on luggage, this backpack should be in your top 5 list. 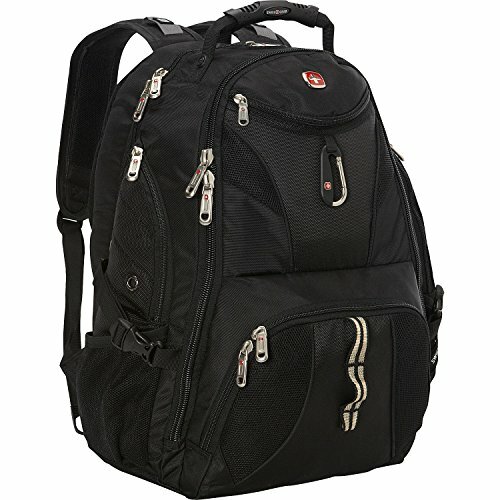 SwissGear has really created a super durable bag that also manages to hit a really competitive price-point. Sure, you can buy a $300 Tom Bihn or Arcteryx and they will likely be a better bag, but for the price here, nothing really beats the SwissGear ScanSmart 1900. This may be the best travel backpack available right now, especially for the low cost. It fits up to a 17 inch laptop (MacBook Pro, Dell etc.) and has a really great TSA friendly design that makes it easy to unzip the laptop compartment while you go through security. For those frequent travelers, there is also a nice iPad pouch in addition to the laptop pocket. This bag also has some of the most comfortable straps I have ever used, especially for the price. On the durability front, this bag is made from amazingly tough 1200D ballistic polyester. 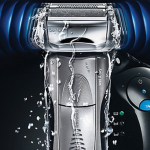 This basically means that it will withstand everyday abuse like a champ and keep on ticking. 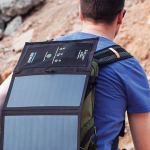 The back panel has a ventilated design that keeps air moving around your back (and reducing sweating). Probably my favorite thing about this bag is just the sheer number of organization options on it. It has a ridiculous number of pockets including a floating tablet sleeve, a tonne of internal accessory pockets, outer water bottle pockets and a roomy internal organization pocket (just to name a few). In terms of little features that stand out, the 1900 has a padded media pocket with headphone access as well as handy carabiner for attaching keys or anything else to the outside of the bag. Overall, the SwissGear Travel Gear ScanSmartBackpack 1900 hits a great spot in terms of price and features and shouldn’t be overlooked when you are shopping for a new travel backpack.